Singapore is launching a pilot project, known as TradeTrust later this year to facilitate the submission of bills of lading electronically to reduce delays when containerships come to call in the Lion City. The authorities hope that both moves combined will accelerate the acceptance of electronic document exchange in the maritime sector across the region, helping to lower costs for shippers and the risk of fraud arising from the current usage of paper documents, reported Singapore's The Straits Times. Minister for Communications S Iswaran told Parliament: "TradeTrust will enhance our attractiveness as a business hub and improve the efficiency of our trading and logistics sectors. "The Info-communications Media Development Authority (IMDA) and other government agencies are now working with industry partners to conduct proof-of-concept trials and will provide more details later." Given the intricacies of maritime trade laws, the paper trail typically runs up to hundreds of pages for a single transaction. Trade document processing and administration is estimated to add 20 per cent to the physical cost of shipping a single container, said the Ministry of Communications and Information. The risk of fraud has traditionally been compounded because the documents must be mailed or physically handed over from one party to another. 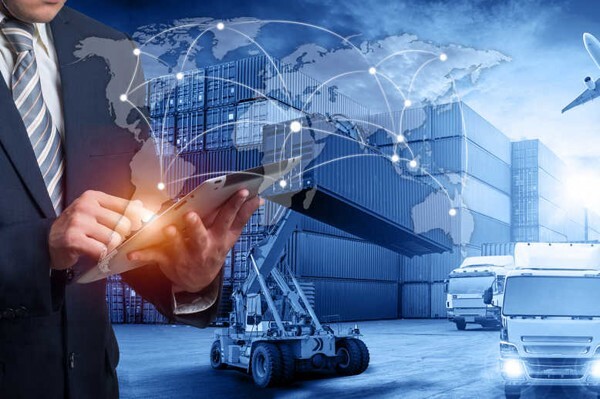 Yet with e-bills of lading, blockchain technology is used to provide all participants with proofs of authenticity and provenance for the electronic trade documents being exchanged.